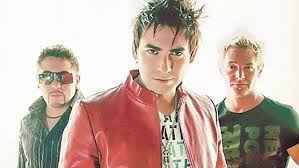 One of the most famous celebrated and well known abroad rock & pop bands from Chile. Active since the late 80s till 2005. Reunited 2013 and disbanded (definitely) 2016. Please, not to be confused with the early 80s argentinian rock band La Ley De Presas (also known as "La Ley")!! !